If you’re a musician or actor, you want to be able to give your best at every performance. You want to be able to go on stage knowing that everything is fine; you want to feel energised, focussed, and calm. Feeling like you’ve reached a dead end: that phrase or passage just won’t come right, no matter how hard you work on it! If you are experiencing these sorts of difficulties, it’s a real weight off your mind to find specialist help. You really want to be able to talk to someone who knows what performing is like. My name is Jennifer, and I am a performance coach and Alexander Technique teacher. I am a musician, and I worked for a number of years in professional theatre. For nearly ten years I have helped performers of all ages and from all disciplines to reach their potential and perform with ease and fluidity. My students benefit from Alexander Technique for creative freedom, physical freedom, and improved ability to access technical excellence. All these benefits can be yours, too. Are you a musician? I have specialised services to help you. Are you an actor? Do you suffer from vocal problems? I have experience working in this area, and can help you. 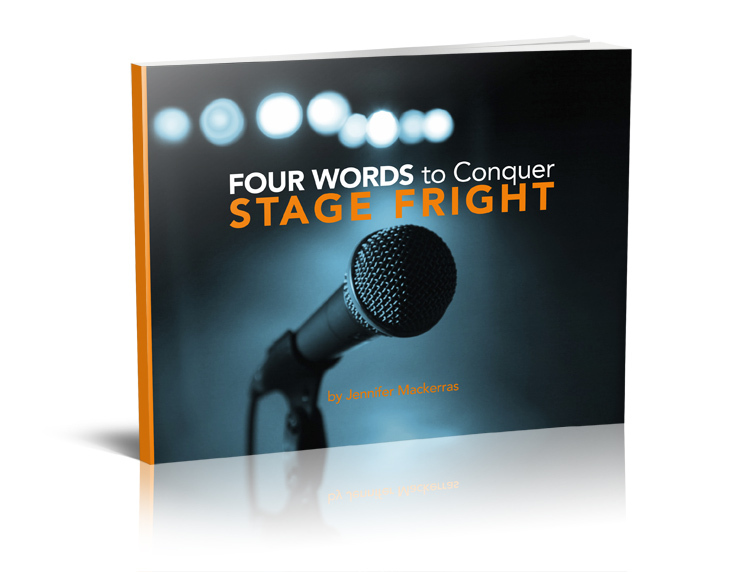 Do you have problems with stage fright? I have a proven track record in helping people to overcome their nerves. Lessons for children and young musicians? I have years of experience working with children. Learn about how I work with young people here.